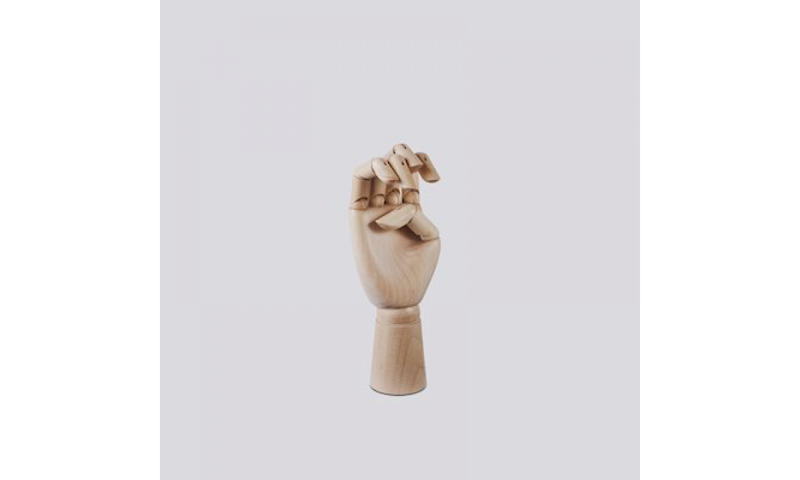 The wooden hand from Hay is a playful piece of decoration for your home. With it you can decorate your home in a unique way. Perfect to give personality to any room and to give an original touch. 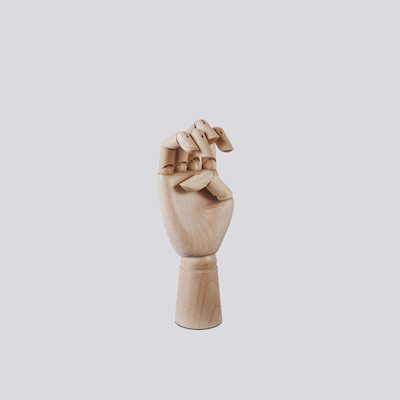 The wooden hand from Hay is made of Samak wood.